We decided to drive the one farthest away from home first and work our way back across town. Some of us have kids with school and bus schedules and we needed to be sure to be back in time for that! We set out early and arrived at the first shop just as they opened. RED HEN FABRICS is a cute shop in the bottom level of an old factory building. It has lots of charm and space. Even though it has few windows, it is light and bright and airy. There is a huge side room with several long arms that are available for classes and rental. If I lived closer, I would be there all the time! There is also a classroom at the other end of the shop. The fabrics in the center of the shop are arranged in rainbow order. The outer walls of the shop feature specialty fabrics with sections for 30's, juvenile, blacks & whites, animal themes and prints, etc. So it's super easy to find what you're looking for. And the best part...LOTS of fat quarters cut and nestled right next to the bolts they came from. I love being able to pick out a stack of fat quarters and have my border and backing options right there! Truly, we love this shop and it's fun, whimsical style. LITTLE QUILTS is a classic shop that has been around for decades. There is a reason why they are so successful. The little building is three levels. 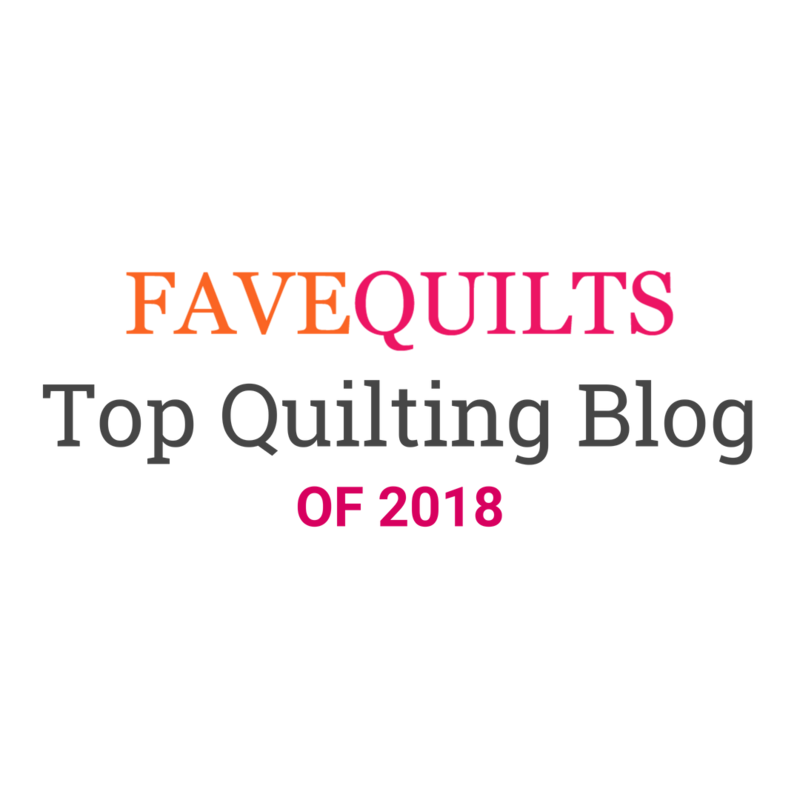 Top level is for their offices, the main floor is all of the fabrics, wools and anything quiltmaking you might want, and the basement level is the classroom. The shop started out mostly as a reproduction, traditional, and wool shop but has expanded to feature lots of gorgeous brights, and juveniles and of course 30's. Lots of finished samples make this shop charming and adorable. They offer lots of classes and block of the month programs to tempt you as well. If you are planning a visit, try to go on the last day of the month because they offer special prices if you finish off a bolt at the end of the month. TINY STITCHES was my local shop when I lived in Roswell ten years ago. They have since moved into a house that has been converted to a shop. It has windows across the entire front of the store. The shop is arranged by holiday, rainbow blenders, and categories that include sweet baby prints, lots of dots, stripes, and collections by designers. 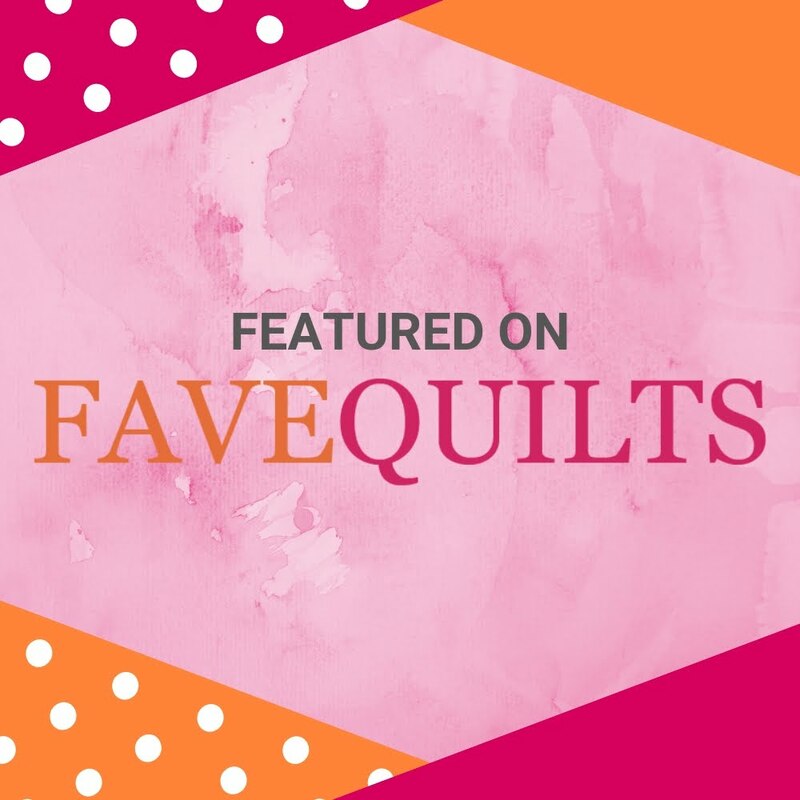 Super cute sample quilts and projects offer lots of ideas. The shop also has fun theme sets for holidays and special events. 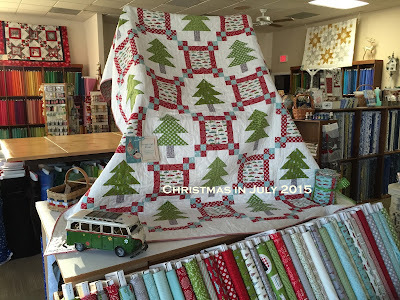 The summer block of the month is prominently displayed with a winning quilt. The entire downstairs is a huge classroom with lots of tables and chairs for stitch-in groups that fill the room twice a week. Also, a huge long arm studio features several machines. SEW MAIN STREET is a shop I had never been to before. I must say that once we entered the shop, I may have had an out-of-body experience. This tiny house is filled with gorgeous modern fabrics and amazing samples. Every nook and cranny is well organized and well lit for finding treasures around every corner! The kitchen is filled with pre-cuts and sale fabrics that are displayed in a fun way. EVERY SINGLE THING about this shop is adorable. I almost went into shock when we opened the front door and I was greeted with an ENTIRE WALL of COTTON& STEEL. They have all of the latest collections and garment fabrics as well. 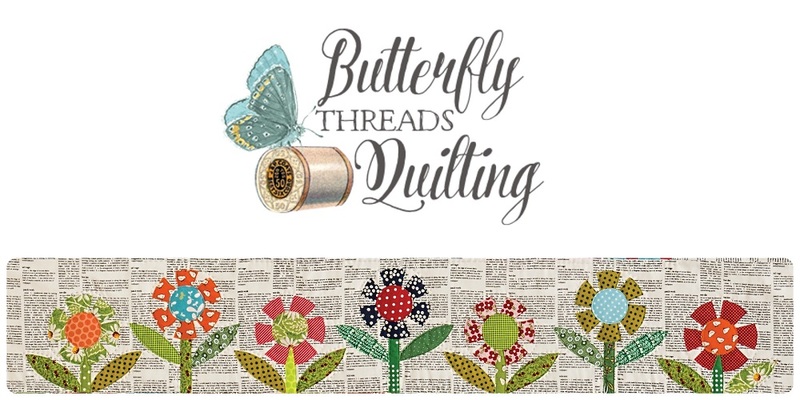 Cute trims and buttons are available for any project you might have planned. We didn't get to explore the classroom as it was filled with busy quilters, but from the sounds of it, they were having a great time! I hope you enjoyed this peek into our one day mini shop hop...we sure did have fun!!! We just have ONE shop in Paris and the yard in France is between 16 and 18 $ !!!! What a fun day! Nothing like a little shop hop with friends! Glad you found some treasures to bring home! what inspiring shops! am I ever jealous!